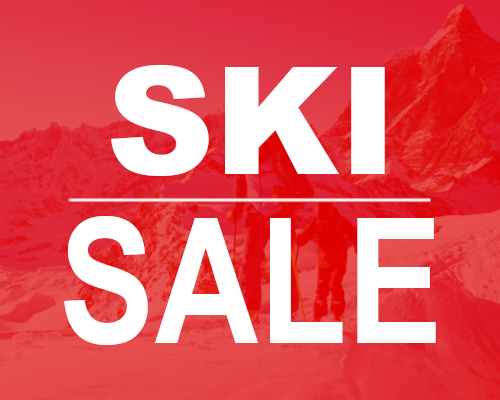 Ski touring bindings, NTN Telemark bindings, Freeride Bindings and Alpine bindings. 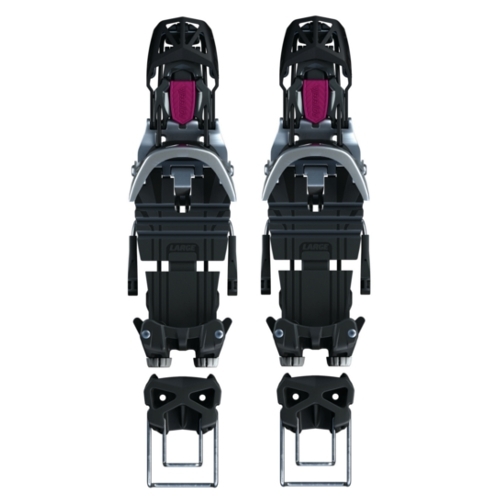 Click Here for our 2019 Backcountry Ski Bindings Buyers Guide! 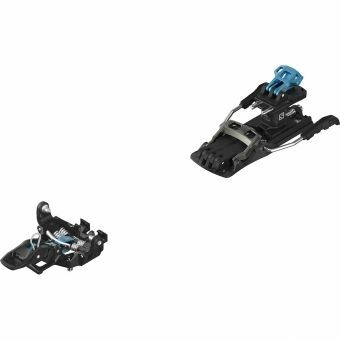 Ski touring bindings have become a complicated subject with several new entries to the Pin Tech binding market place making choosing the best ski touring binding for your ski, skiing activity and ski ability quite hard. With all manufacturers claiming that their system is the best its difficult to work out the subtle differences between the systems. 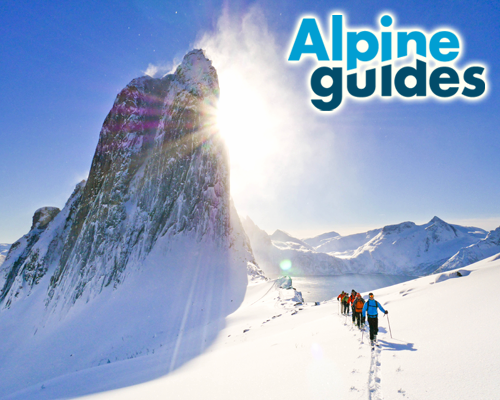 If you are struggling to decide which way you should go then please give us a call or drop us an email and we will be happy to give you some advice so that wherever and whatever you ski, we can help you choose the best Backcountry binding system for you. 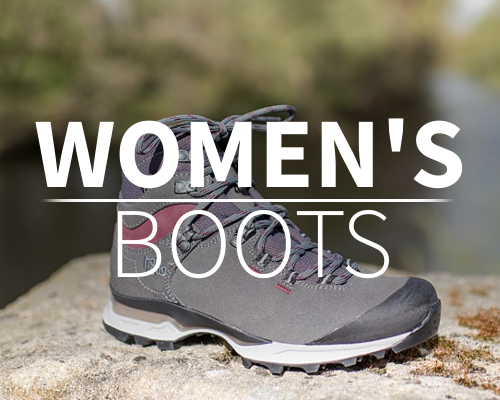 If you have any questions about boot and binding compatibility please get in touch. We have a ski workshop and can mount ski bindings bought from us or elsewhere. 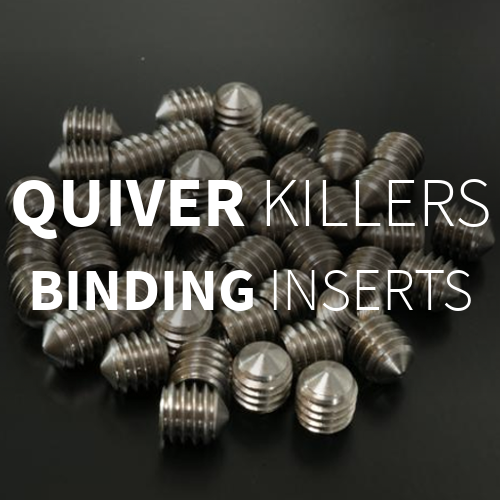 We are also an official Quiver Killer retailer and can mount your ski bindings with Quiver Killers. 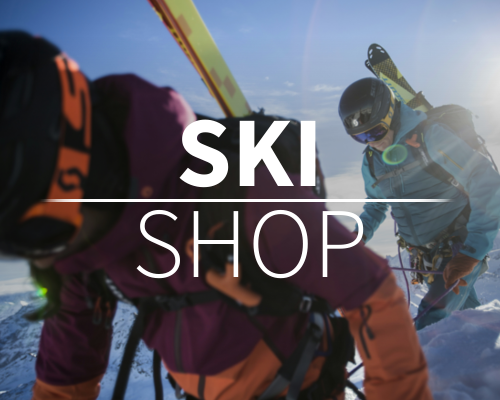 We carry many accessories and spares for ski touring, telemark and alpine bindings. If there is something that you can't find here please get in touch to see if we can help. 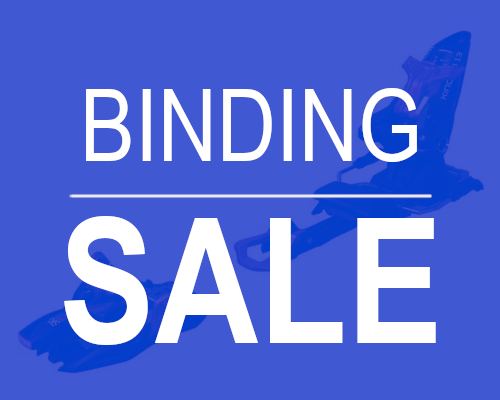 We have often more bindings in stock and can get bindings to order so if you can't find what you want please call or email. 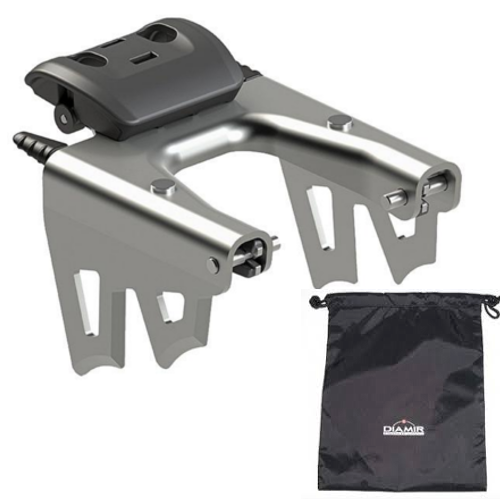 Lightweight Freeride / Touring Binding. 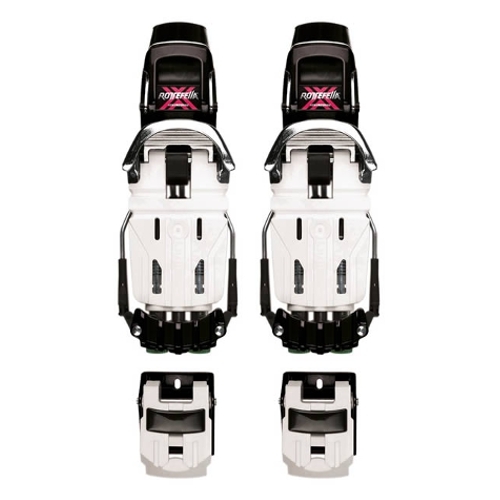 Excellent Hybrid Freeride / Touring Binding.